Barça’s season-opening win over Sevilla in the Spanish Super Cup — played in the Moroccan port city of Tangier this season — was the club’s 13th such title. That was followed by three La Liga wins, an international break, and another Liga win at historically tough Anoeta on September 15th. The most recent triumph came in the Champions League this week over the Dutch outfit PSVEindhoven. 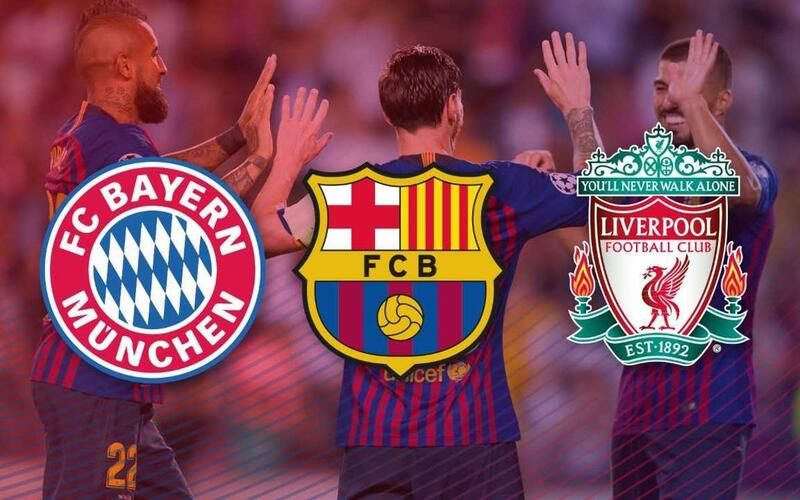 Barça, thus are the only team in Europe’s big five league — other than Liverpool and BayernMunich — to enjoy such a start to the season thus far. Juventus, it should be noted, is also perfect, but they are five for five. For the Catalans, it also happens to be the club's best start in 20 seasons.